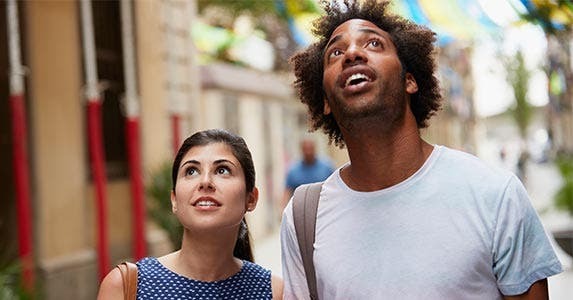 Flying to one of these five cities in the U.S.? 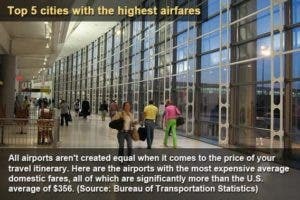 Then you should expect to pay a much lower price to get there. 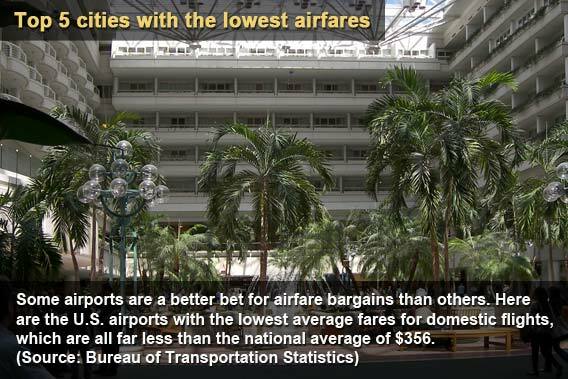 According to the Bureau of Transportation statistics, these airports’ fares are significantly less than the average $356 domestic airfare. 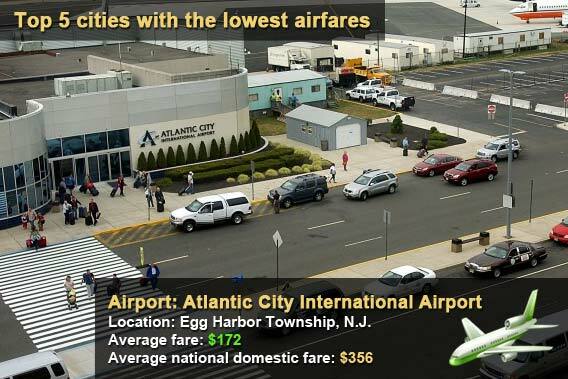 Fly into Egg Harbor, N.J., or Atlantic City, N.J., often? Expect to pay about $184 less in airfare to get there, compared to the average domestic flight cost of $356, according to Bureau of Transportation statistics. 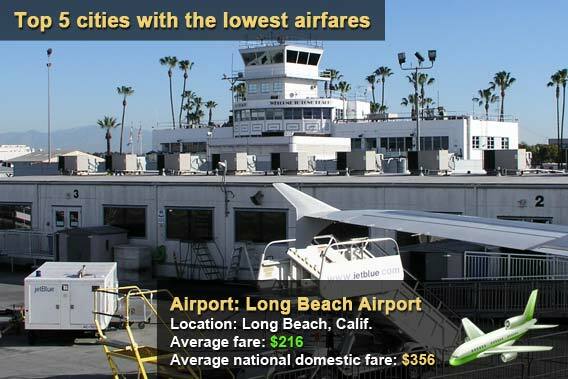 Fly into Long Beach, Calif., often? 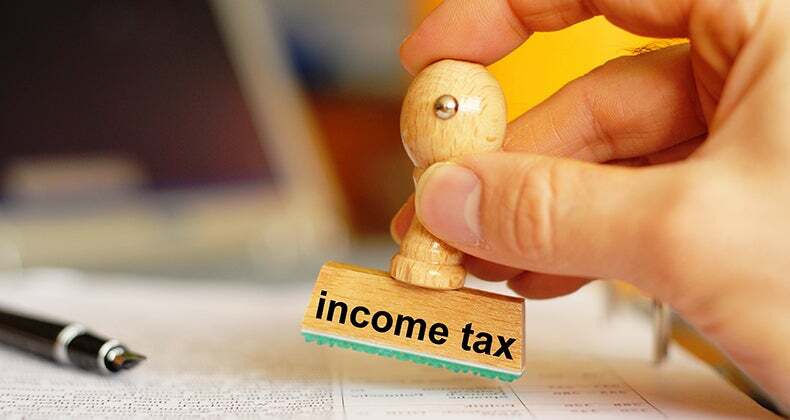 Expect to pay about $140 less in airfare to get there compared to the average domestic flight cost of $356, according to Bureau of Transportation statistics. 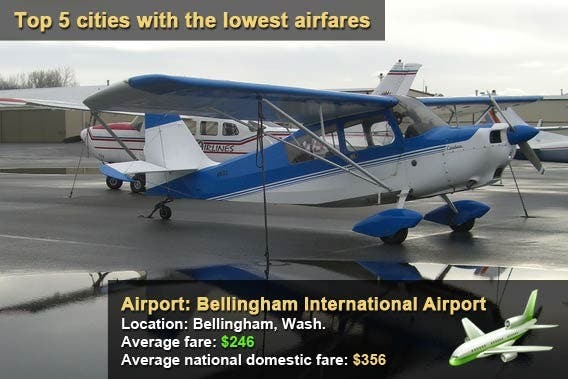 Fly into Bellingham, Wash., often? 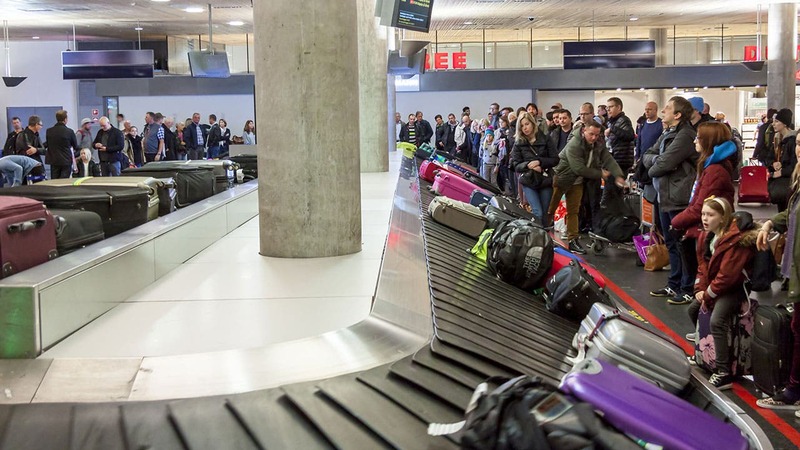 Expect to pay about $110 less in airfare to get there compared to the average domestic flight cost of $356, according to Bureau of Transportation statistics. 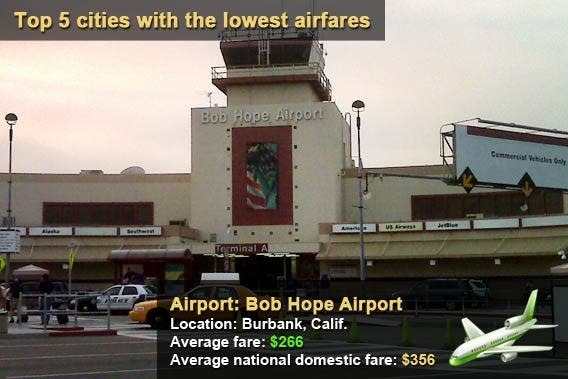 Fly into Burbank, Calif., often? 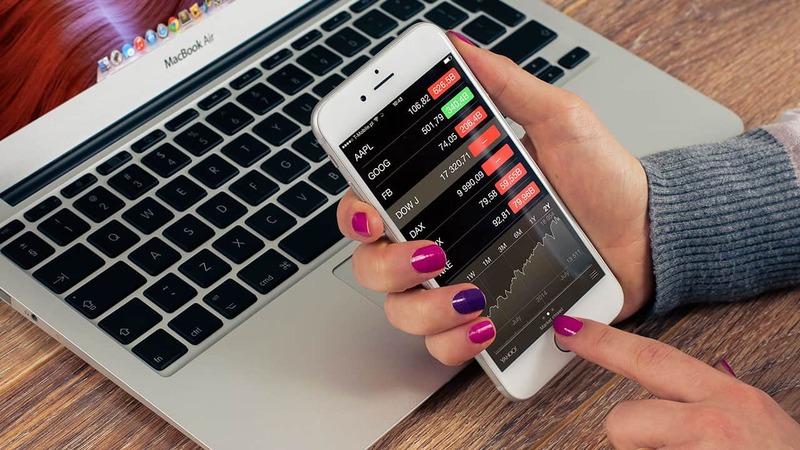 Expect to pay about $90 less in airfare to get there compared to the average domestic flight cost of $356, according to Bureau of Transportation statistics. Fly into Orlando, Fla., often? 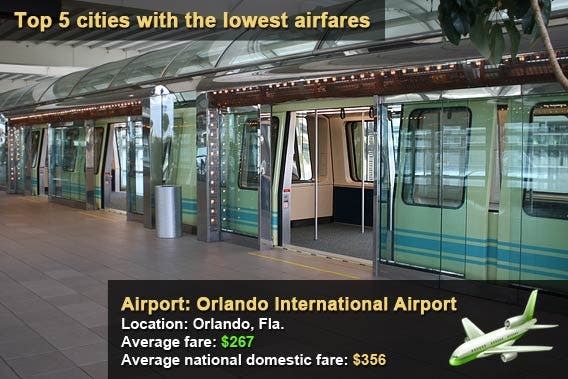 Expect to pay about $89 less in airfare to get there compared to the average domestic flight cost of $356, according to the Bureau of Transportation statistics.